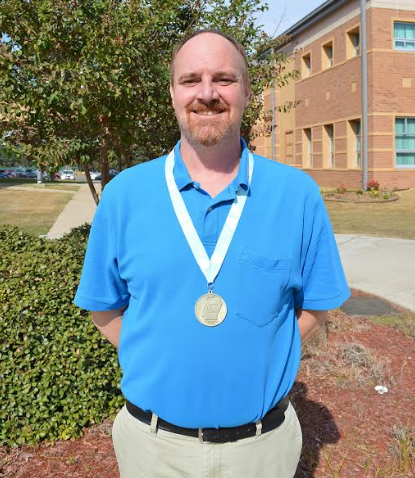 The University of Arkansas Hope – Texarkana Outstanding Faculty Member of the year, Mark Wilcox, was recently honored at the Annual Arkansas Community College’s Conference. The 2017 U of A Hope-Texarkana Outstanding Faculty Member of the Year, Mark Wilcox, was recognized at the Annual Arkansas Community College’s Conference in Little Rock, Arkansas, on October 17. Mark has served the college since 2004 as an adjunct and full-time Emergency Medical Services Instructor. 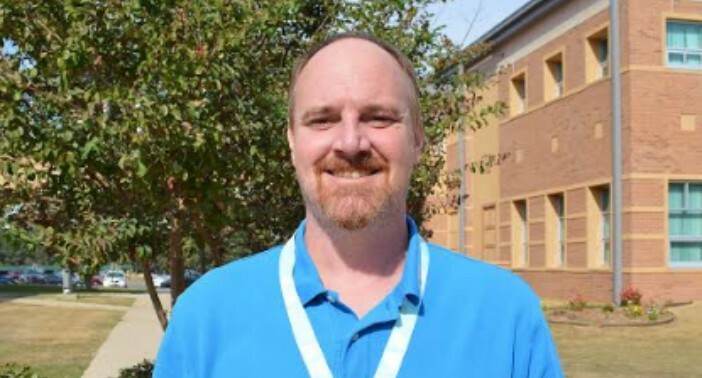 He also currently serves as the UAHT Faculty Senate President and as the Education Committee chairman for the Southwest Arkansas Regional Trauma Advisory Committee.